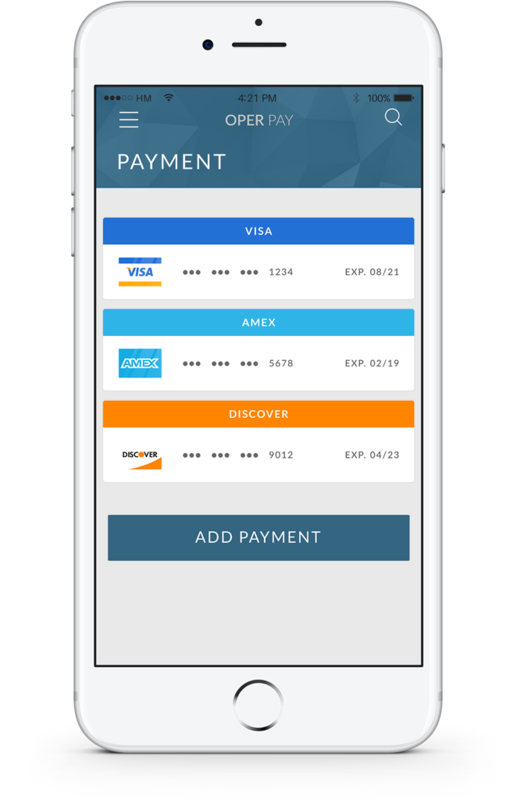 Paying for food, clothes, travel, groceries and services has just got a whole lot easier. Add as many forms of payment that you want to your OPER wallet. Swap out cards during payment, but still get all of your 10% back right into you rewards bank. We don’t care what card you use, just that you use OPER. Watch your rewards sky rocket!